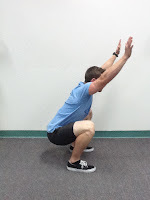 The fitness industry has brought us millions of different “miracle” exercises, workout plans, machines, and yet as many fads have come and gone within the world of exercise; one movement has proven its worth as the ultimate functional tool, that movement being none other than the squat. 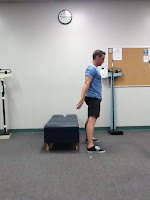 This exercise proves to be the single best, and simplest tool for developing functional movement for many reasons and we will cover a few in this post. 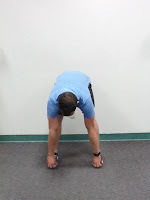 One of the most important of these is the fact that it is engrained within our neuromuscular system from the first time that we stand up as infants. If you take a look at the video below, you will see a perfect demonstration of an air squat performed by a toddler as he stands up for the first time. As we develop into our adult form, our bodies adapt to the environment that we chronically place ourselves into. We currently live in an era in which sitting predominates our lifestyles and this causes an array of issues. 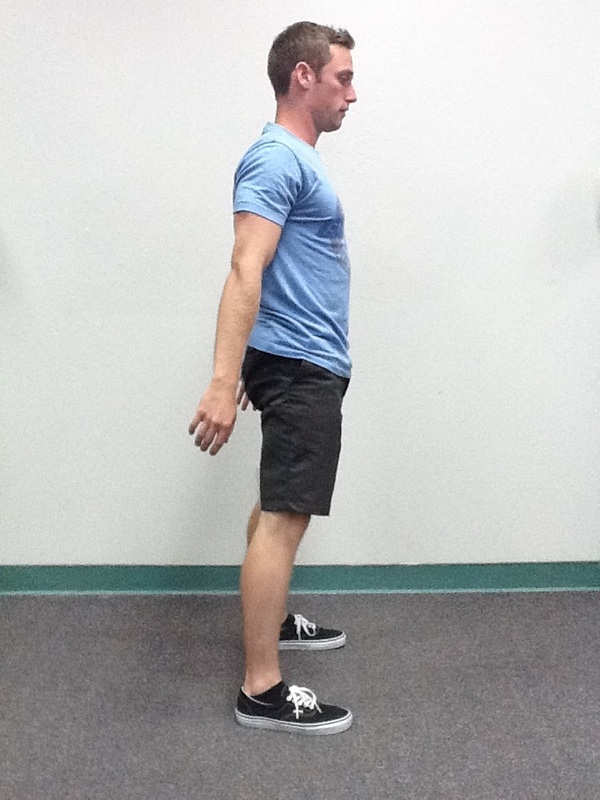 We suffer the effects of poor posture and lack of movement through tight hips and a weak posterior chain within our bodies. When we lose the suppleness, strength, and elasticity of our bodies to perform complex posture-oriented movements such as the squat, we lose our ability to perform simple tasks like picking up objects without injury, standing up off of the floor, sitting down into a chair, etc. The bottom line is that training proper squat technique allows us better movement and function. The importance of not only squatting; but, squatting deep is pivotal with what we are trying to accomplish through our exercise program. Squatting deep and often has been shown to increase posterior chain activation as opposed to squatting down to 90 degrees. Shallow, or half squatting has been shown to place stress and activation within the quadriceps. 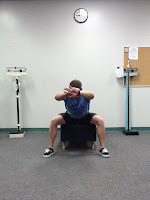 This is not necessarily a bad thing; but we at The Kidnetics Project prefer movements that give us greater “bang for our buck” and want to utilize the squat to not only strengthen the quadriceps; but, also gain access and strengthen the muscles of the posterior chain, which are essential to holding us upright, protecting our lower backs, stabilizing our pelvis, running, jumping, and keeping us stable during everyday movements. 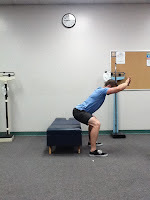 For further research on this you may refer to a study performed by Caterisano et al 2002 which provides valuable insight into squat depth and muscle activation. 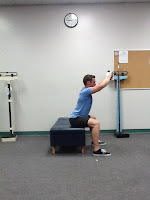 In this study, the researchers found glute activation during full squats to be greater than twice that of partial squats (35.4% compared to 16.9%), hamstring and adductor complex activation to be similar, while quadriceps activation dominated during the partial squats only. 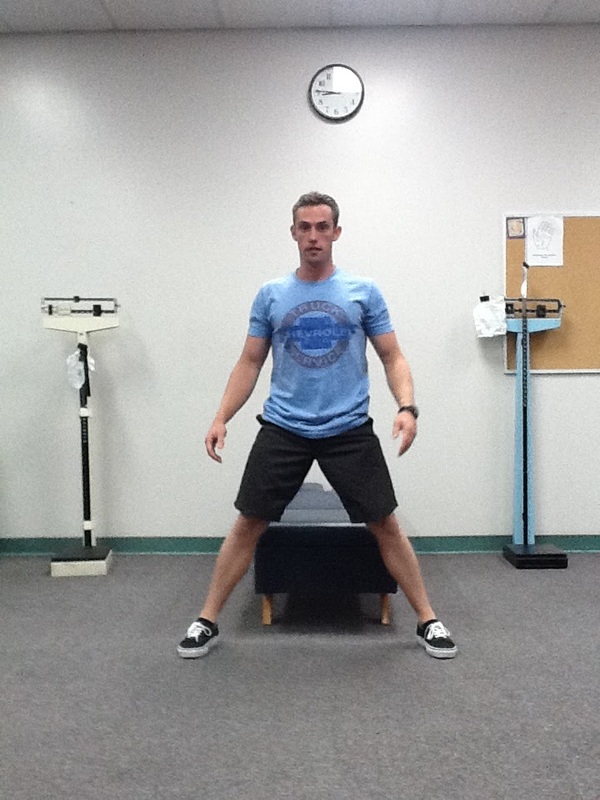 Squatting with an added load or weight in the front or back also provides an even greater activation of core stabilizers and overall muscle recruitment. This is a topic that will be addressed in future posts. What’s that you say? 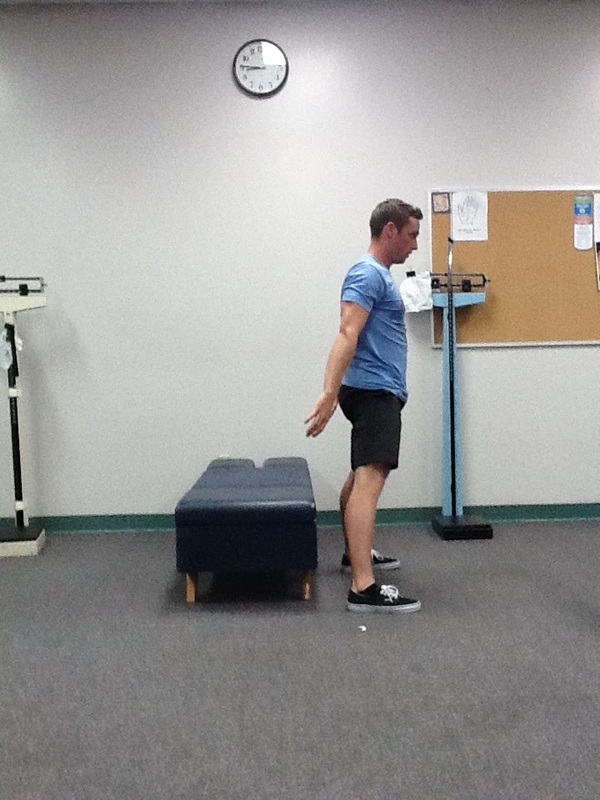 You have chronic knee problems from past injuries? 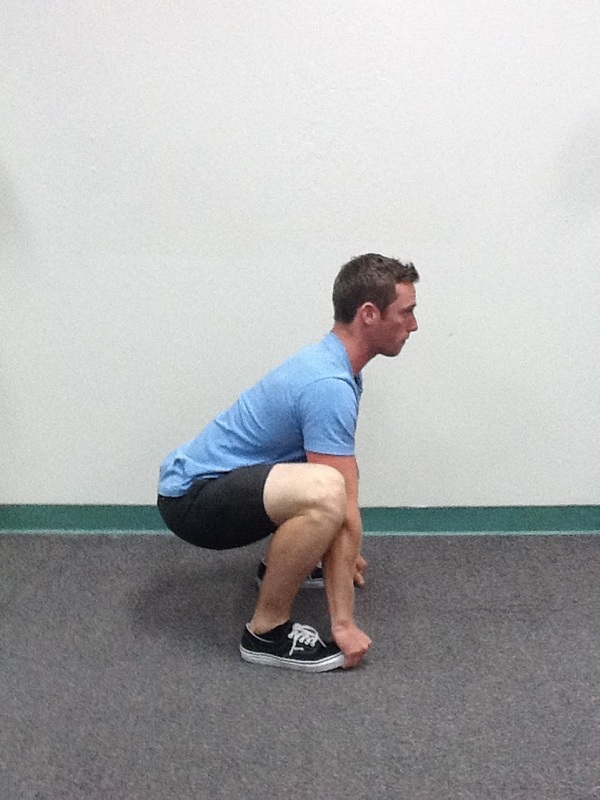 Have no fear, the squat can easily be modified to provide the same effect in a stable environment for those of us with knee trouble. 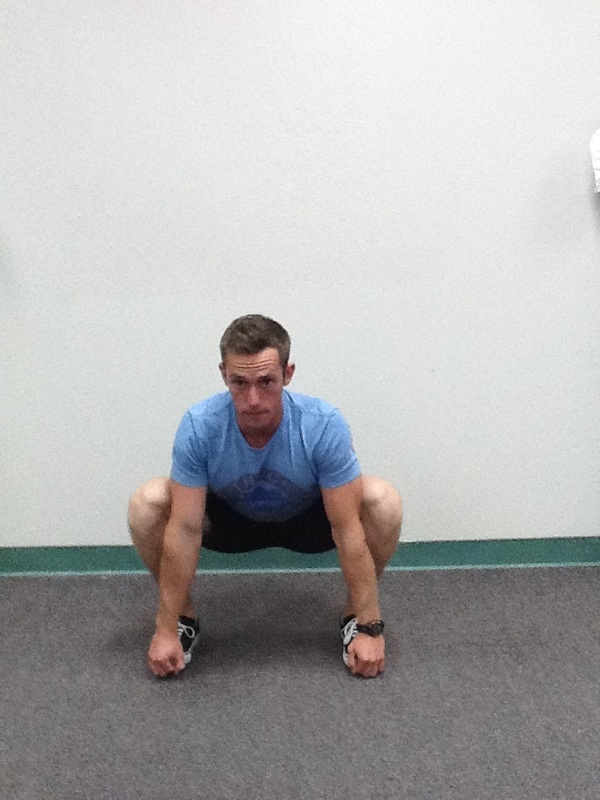 This modified squatting exercise is called “The Box Squat” and reduces the sheering effect on the knees by preventing the knees from traveling forward. There it is! 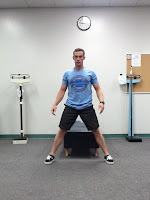 Two variations of the squat for you and we’re only one post into this madness. More to come on variations of loaded squats and how to incorporate the same concepts in other movements. Until then, squat low and squat often my friends!